How would you like to review it? I’d be happy to compare one to my LIFT Innovations, Kevin...! I’d be happy to write a review for ya. Just shot you an email. 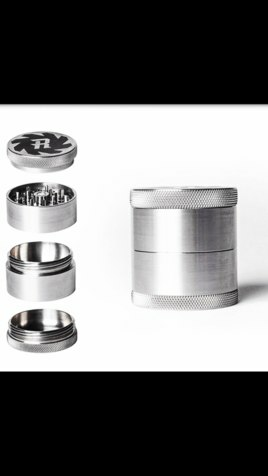 Can't wait to Bud to review this bad boy! 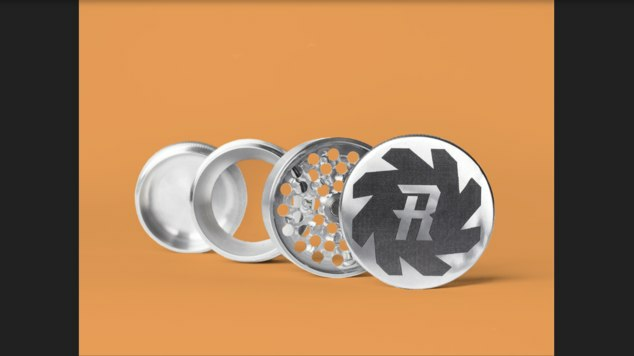 The design looks awesome but one of the problems I have most with grinders is when they get clogged with material and start becoming difficult to turn, over time only getting worse. I know anodised aluminium is supposed to stop this and it seems to help but I'm wondering how yours deals with this being made from stainless steel? 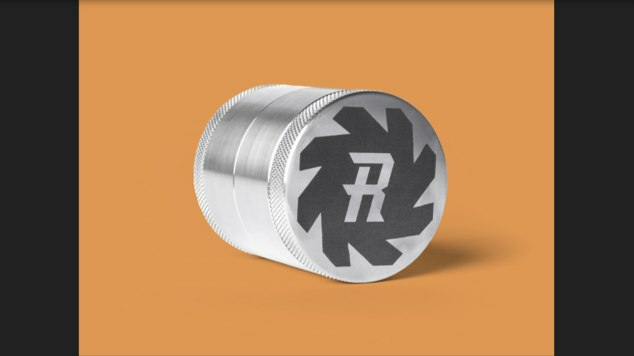 That is awesome...SS grinders would be really nice. I was looking at the SLX but some of the reviews commented on how the Ceramic non sticky wasn't as non stick as they liked. Then I looked at the Santa Cruz Shredder but reviews commented on the grinder clogging up a lot and the coating flaking off and also that the Aluminium being weak causing issues with the threads only months after purchasing. So i'm sticky with my Space Case Titanium coating that seems to not flake and feels solid without any clogging, only little bit of material stuck to the side after a yrs use but I have never had any issues with difficulty in grinding with it. But i have my eye on this beautiful Ripper!!!! 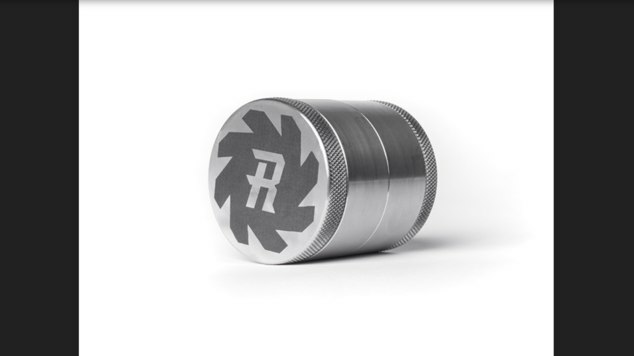 100% Stainless Steel at that price is amazing! Really looking forwards to buds review on this. on the website it states that the Ripper can go in the dishwashers because it's pure stainless steel, that's a massive thumbs up! Does look super clean after it's out of the washer. To answer this question, I am going to take a few steps back to explain why we went with the stainless approach. If you look into the restaurant industry and overall food industry, stainless is a standard. Aluminum is porous, soft, and harmful to people’s health. Anodizing aluminum helps this but the you run the risk of the coating flaking and exposing that aluminum. Why isn’t canabis held to that standard? 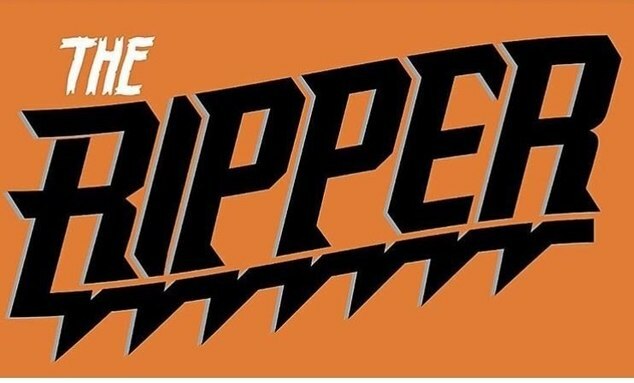 I care about my health and I care about your health which is why I created the Ripper. 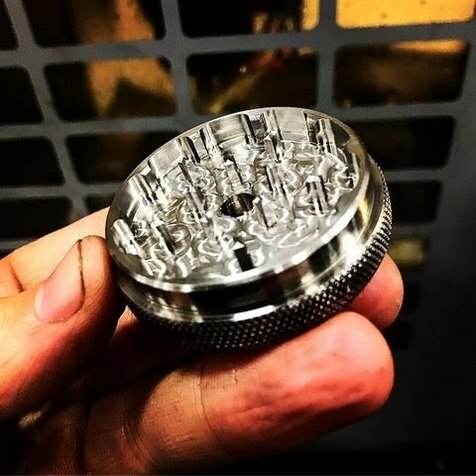 Build up is enevitable with any grinder, your never going to be able to avoid that. The benefit of stainless is it’s ease to clean. Pressure wash it, scrub it, spray it off, or even throw it in the dishwasher. It doesn’t matter because the quality stainless provides allow you to do all of that. No other company will beat my customer service! 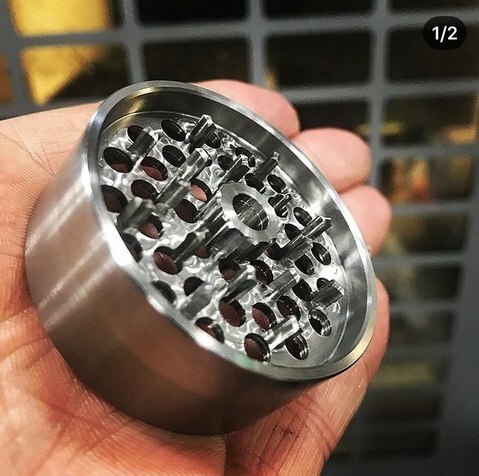 Hey Kevin, your grinder looks great, i would gladly give it a try and share my thoughts with you. having screen different sizes is great, i found out that feature is great, catching pollen is a must!! awesome send me an email! 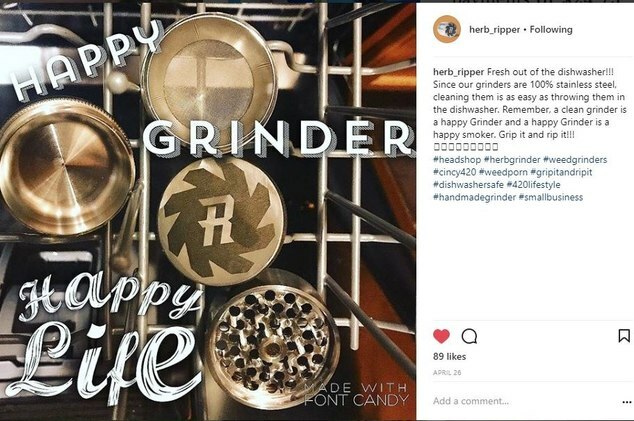 FYI to all I am only sending out 2 Grinders for this promotion to review as I am a start up and these grinders are not cheap to make. 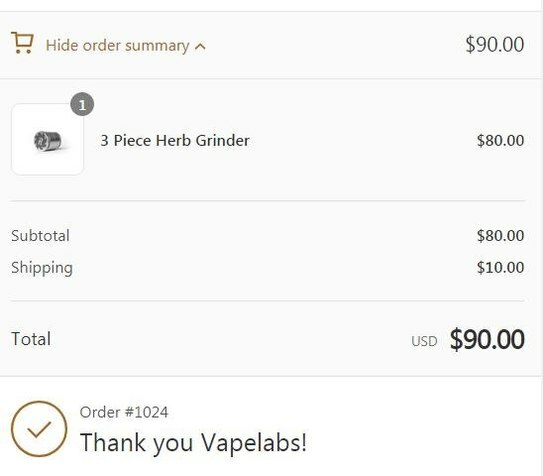 I went ahead and ordered one, you seem like a good guy and have the right attitude which I'm willing to support :) ... here's hoping it's the bomb. Order #1021. I get that sent out ASAP! Thanks so much for your order! Kevin, on the 4 piece one, it would be cool to see a few more pictures showing other angles and put together. Also what are the dimensions? Thanks for the info there dude. Very much appreciated. Explains everything I needed to know, thank you. One other question I have is... will you be shipping this to the UK? we are working on international sales and trying to make it economical for everyone. Currently we are only in the US. Pictures to come! I understand what you are saying. As far as binding up, we have never seen an issue with that. Santa Cruz does this style as well. 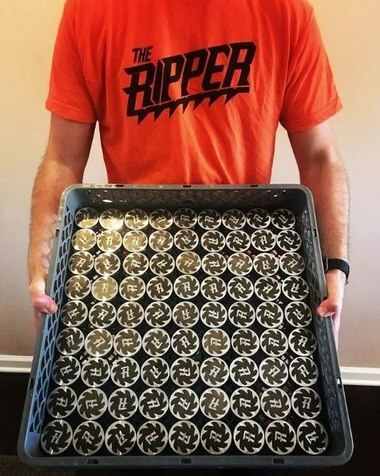 The Ripper got some love. Hey man thanks for joining and reaching out! I like the three piece.